2016 was a year full of interesting projects for me and the studio. 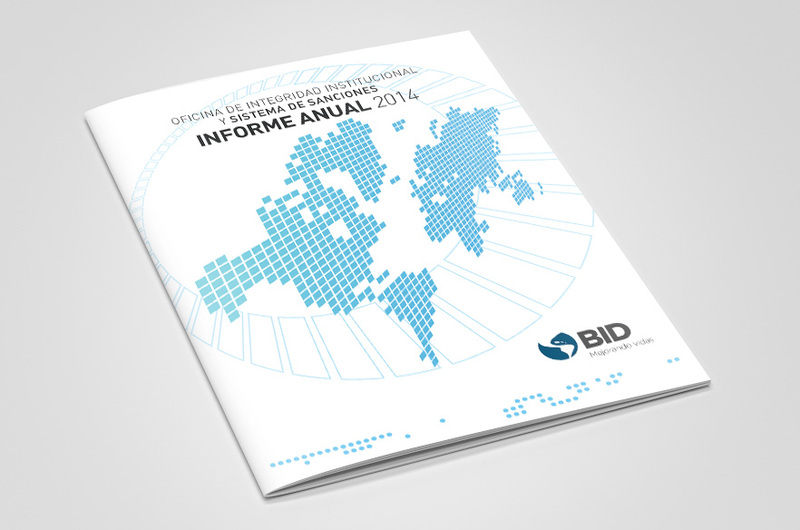 I was happy to design many publications, infographics, animations and events for my clients. Some of which I still need to upload to the site. Back in January, I worked together with the Pan American Health Organization - World Health Organization to develop a series of infographics about alcohol consumption. Infographics are one of my favorite things to design and these particular ones were definitely a challenge. I was also honored to work for the Inter-American Development Bank (IDB) vice-president to create some social media graphics for her. Later, with the Water and Sanitation Initiative we created a social media campaign that consisted of animated GIFs that were well received by their followers. Some new clients were added to my client list such as Laser Technologies, Duco Experts and O'Keefe Communications among others. 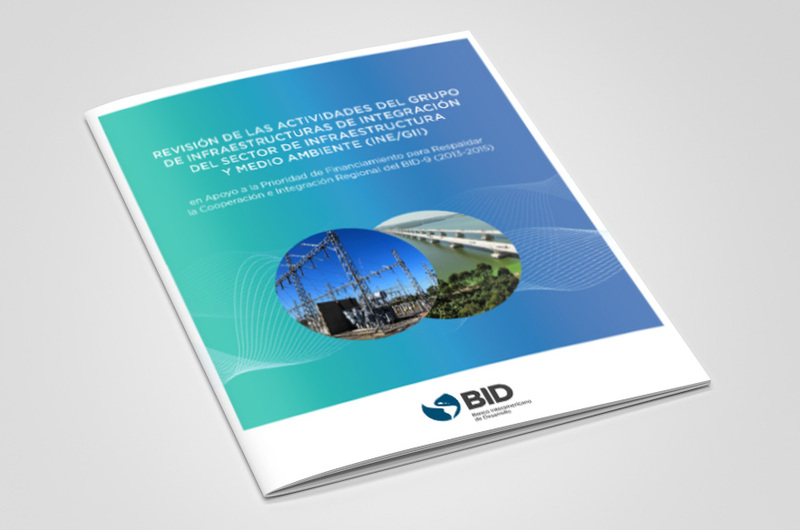 Back in June, with the FONTAGRO initiative (IDB) we presented the Annual Report 2014-2015. A great way of showing how much work is involved in that initiative. We also designed for the second year in a row the OII and Sanctions System Annual Report cover design, also member of the IDB. One event that involved a large amount of work was "Jobs in Uncertain Times" a great event put on by the team of Labor Markets at the IDB and celebrated in different countries of LAC. I had the pleasure of creating all the communication products needed. With a World Bank team I worked to create a fun slideshow presentation and several infographics for the event "Big Data for Labor Market Policy 2.0 in India". The event was a big success and we will have more work coming in 2017 with the World Bank. During the last few months of the year I collaborated with the Social Protection and Health division at the Inter-American Development bank (IDB) as a part time designer while the in-house designer was on a contract break. I collaborated with the communication team providing them with graphics for their sites, blogs and social media and doing the necessaries updates on the division site. Finally, I wanted to say thank you to all my wonderful clients, specially the ones at the Inter-American Development Bank and the World Bank. I hope I can continue collaborating on your projects during the new year to come. Happy New Year 2017!